provided for owners of small to medium sized companies. the strength and competitive advantages of companies and products. As necessary, id inc. provided output design. 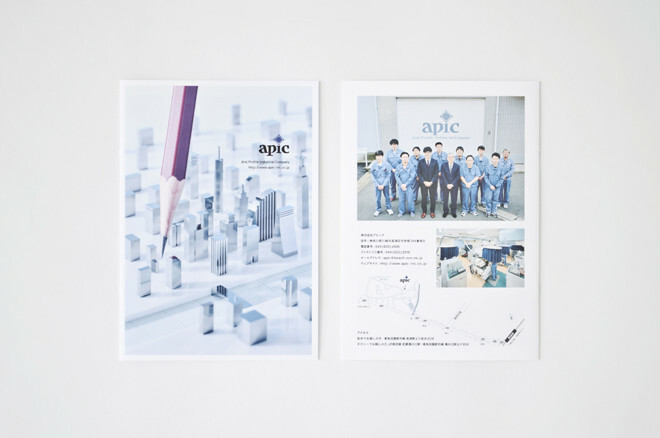 Company brochure of apic inc. which provides ultra precision machining. 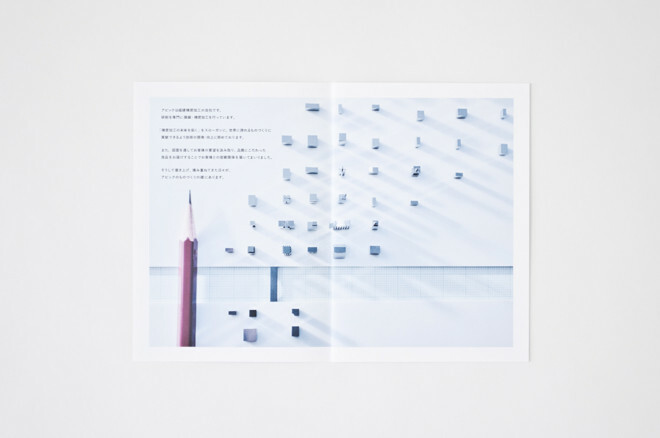 was created to contrast the size with a pencil. 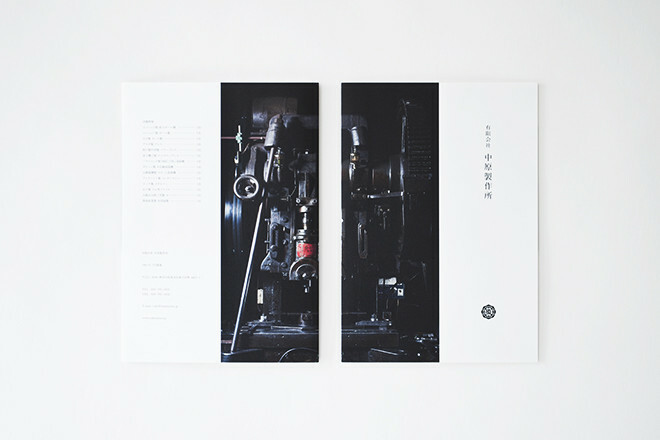 Photographed by Mr. Yusuke Hayashi from bird and insect. 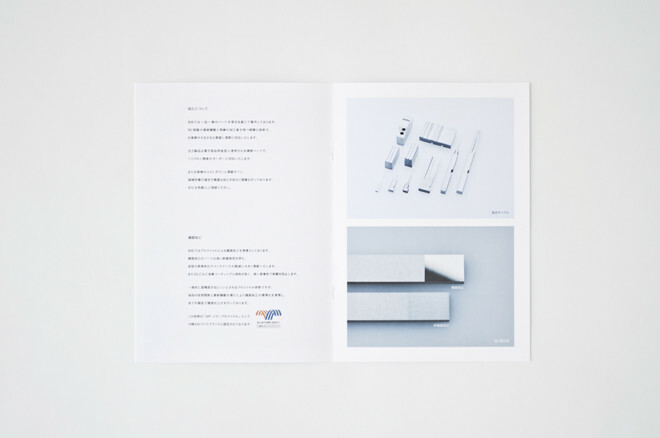 Company brochure of Nakahara Factory which produces upper part of automatic doors. Atmospheric factory was used as a main visual. 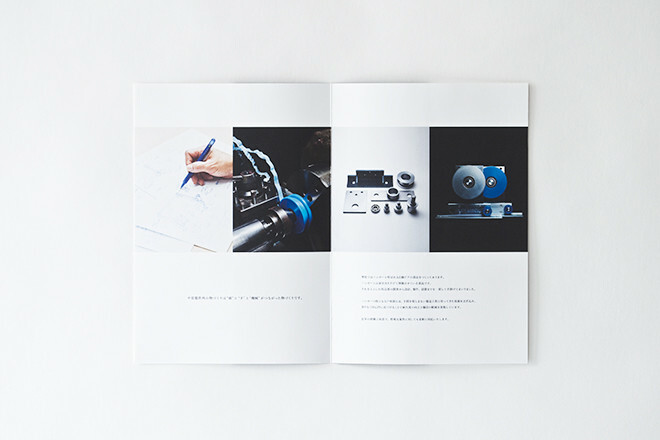 Company brochure of iBOT inc. in a field of communication and information sharing. 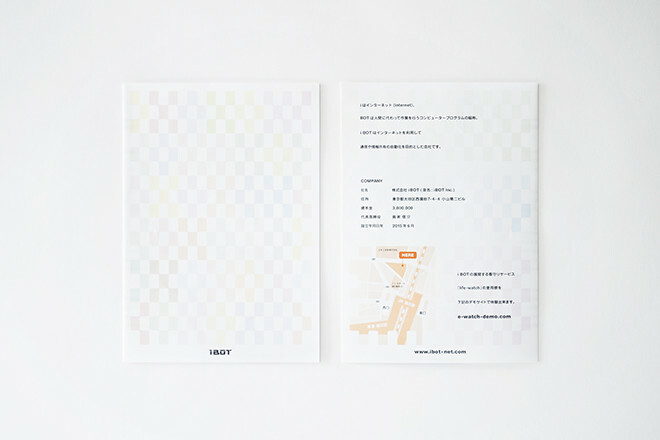 Colorful square patterns imply communication connected and supported by system. 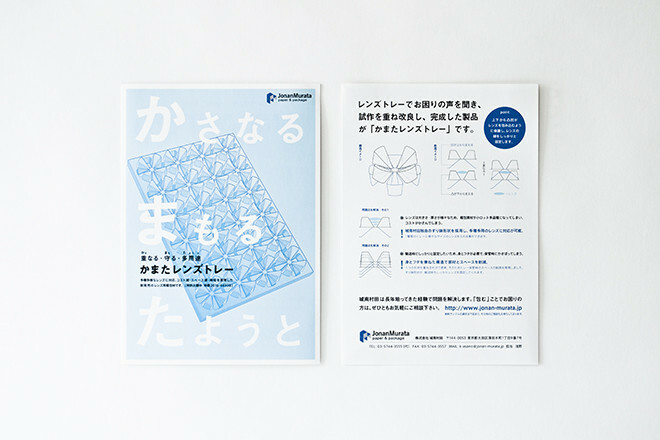 Company brochure of Jonan Murata Inc. which provides packing materials. 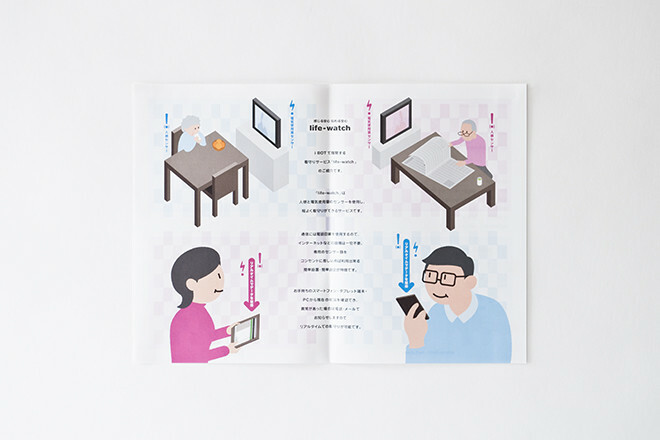 expressed by text and graphic illustrations. 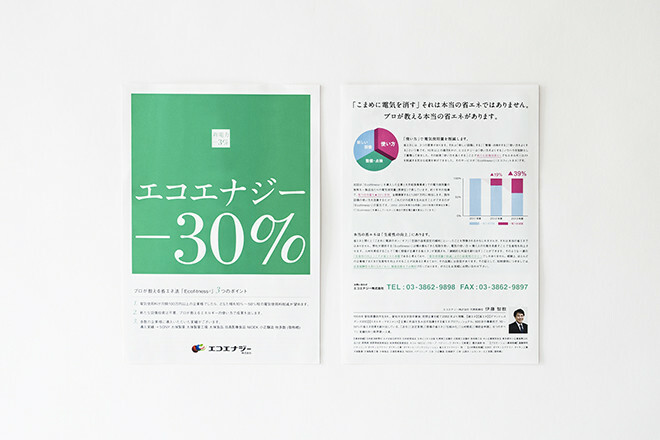 Company brochure of Eco Energy which provides consultation service on reduced energy. 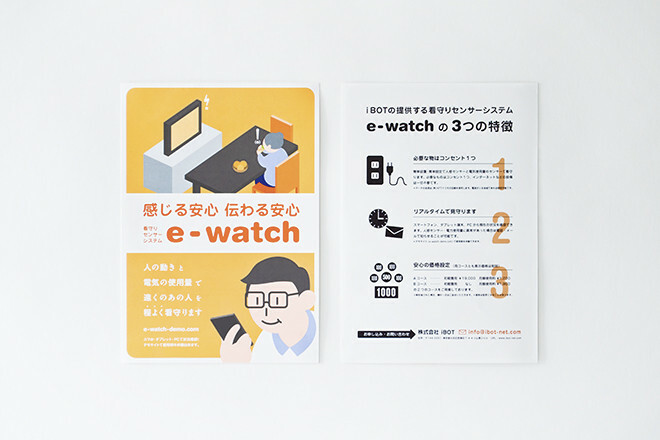 Service details are well explained along with the uniformed colors and charts.